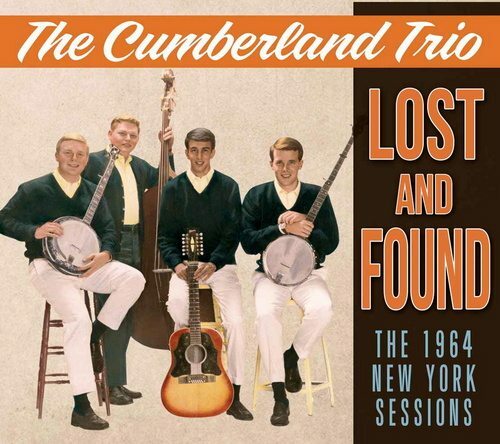 The Cumberland Trio elected to Folk Music Hall of Fame! 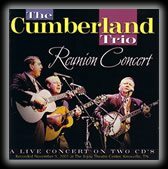 The Cumberland Trio was elected to the National Traditional Folk & Country Music Hall of Fame at the 39th annual National Traditional Folk & Country Music festival in Lemars, IA on August 25, 2014. Trio members Jerre Haskew, Andy Garverick, Tom Kilpatrick and Jim Shuptrine were presented individual Hall of Fame plaques by festival Executive Director Bob Everhart. This great honor was bestowed on what would have been the late Andy Garverick’s 71st birthday. The Trio’s music is being heard on over 700 FM stations all around the world though RadioDirectX in Toronto, Canada and via digital stream on Apple Music/iTunes, Spotify, Pandora, CD Baby, Facebook, You Tube. and several other streaming services.